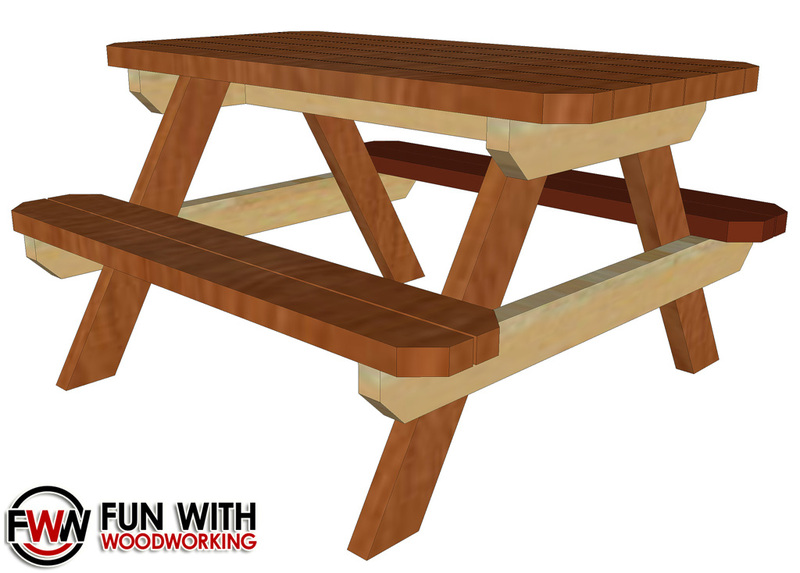 I just posted free plans for a kid sized picnic table in the Free Downloads section of this site. Click on the link above to check them out! I also have full plans with a material list, cut list, cutting diagram, and step by step instructions available on the store page for under $5.00! Look for a full build video coming soon!